Some large employers are rethinking their on-the-job food choices and using new strategies to reinvigorate earlier attempts to get obese workers to make better eating, drinking and exercise decisions. 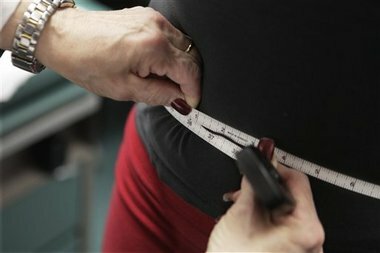 With fully a third of American adults now officially labeled obese, employers are making renewed efforts to combat its cost on their bottom line. Some are becoming quite innovative as they reach out to those with weight-control issues.